1. Each applicant must be in the last year of primary school, registered to sit for their KCPE exams in November 2019. 2. 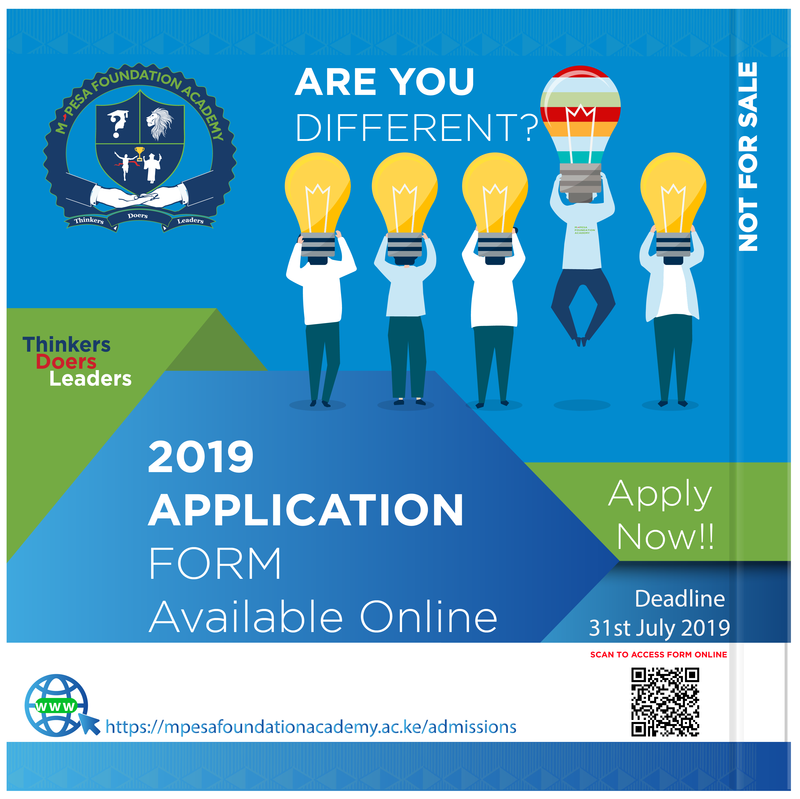 Applicants must be at least 13 and not more than 15 years of age at the time they are expected to join Form 1 in January 2020.